Dealing WIth A Broken Heater? Sometimes, a furnace, or heat pump will break down. With all the maintenance and repairs in the world, it's still unavoidable. The average lifespan of a heating system ranges from between 10 and 15 years, and as your system ages it becomes less efficient and prone to failure. The solution to an old, aging heater is to upgrade to a new, more energy-efficient model. If you’re looking to replace your old and aging heating system, look no further! We install some of the best heating solutions on the market, designed for maximum comfort levels and energy efficiency. "Blake and Sons are PHENOMENAL. I was absolutely amazed with the efficiency and skill they displayed during the installation." The winters are short but cold in the Charleston area, and this is why you must have a reliable heating system in your home. Whether you have no heat or you are looking to replace your system with an energy-efficient heater, our technicians at Blake & Sons Heating & Air will come to the rescue! 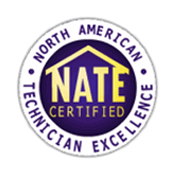 We have experience replacing furnaces, heat pumps, and more. There are several options when determining which type of furnace or heating system is right for a Charleston homeowner. As the technology advances, more energy-efficient furnaces are being installed. At the end of the day, this is good for your wallet and the planet! If the heater in your house is older than 10 years, you may want to think about replacing it. These systems can survive longer than their average lifespan, but most become inefficient and heat poorly as they age. Not sure if it is time to replace your heating unit? Here are some signs that you can look for to help you decide if it is time to install a new system. The heating unit is no longer heating your home properly. Your energy bills are higher than average. Several repairs were needed in the past. Strange noises or smells are coming from your current HVAC system. "Honest, dependable service. This company came recommended by a good friend and they did not disappoint. Honest, fair, took the time to explain things and answer questions. Showed up and returned calls when he said he would. Extremely fair pricing and great service!" 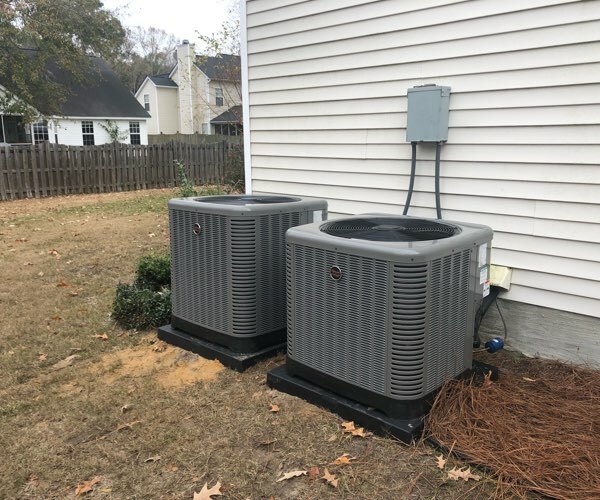 A "past its prime" or improperly sized heating system in Charleston will cost more money to run — and could turn its back on your family's comfort when the temperature falls. This is why it's so important to find an HVAC company you can trust for heating unit installation. 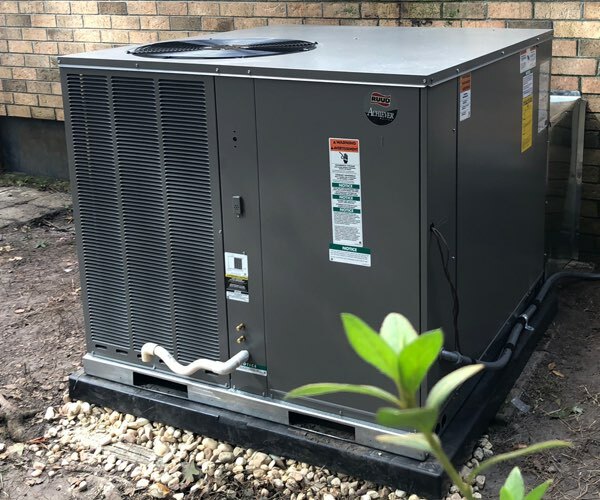 The installation process begins after our experts have inspected the current heating systems ducting and configuration to determine the proper unit for the property. "Great experience with Ryan! Very knowledgeable and did a great job explaining the process. Would recommend them with a 5 star review." 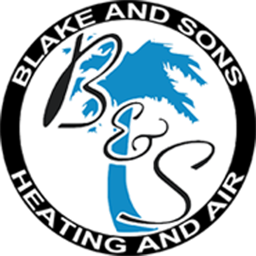 Why Choose Blake & Sons for your ac Installation? While winters in North Charleston, James Island, and Summerville aren't exactly what you call "frigid," they still possess the ability to make your South Carolina home uncomfortable if your heating system isn't able to keep up. Although repairs and regular maintenance will help keep your heater healthy, ensuring that the system is properly installed from day one is imperative for your system's overall well-being. Waiting until it’s cold out is never the right call. 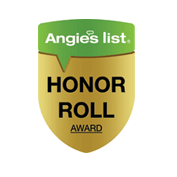 Give Blake & Sons Heating & Air a call today to schedule a new heating system installation today. Rely on us to keep your loved ones warm and cozy all winter long.